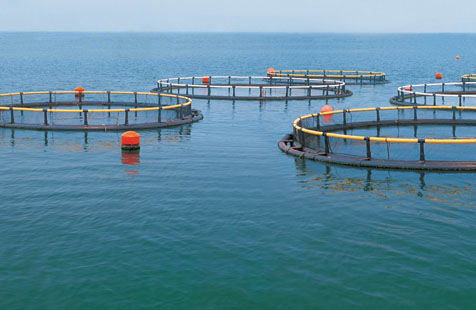 Potassium Peroxymonosulfate (CAS No 70693-62-8) is a chlorine free and versatile oxidant, provides powerful non-chlorine oxidation and microbiological effectiveness for a wide variety of industrial and consumer use. N.W. 25 Kgs in PP woven bags with PE liner. In cool and dry place with out sunlight. Storage temperature should be not higher than than 30℃. Keep it away from moisture and heating sources. 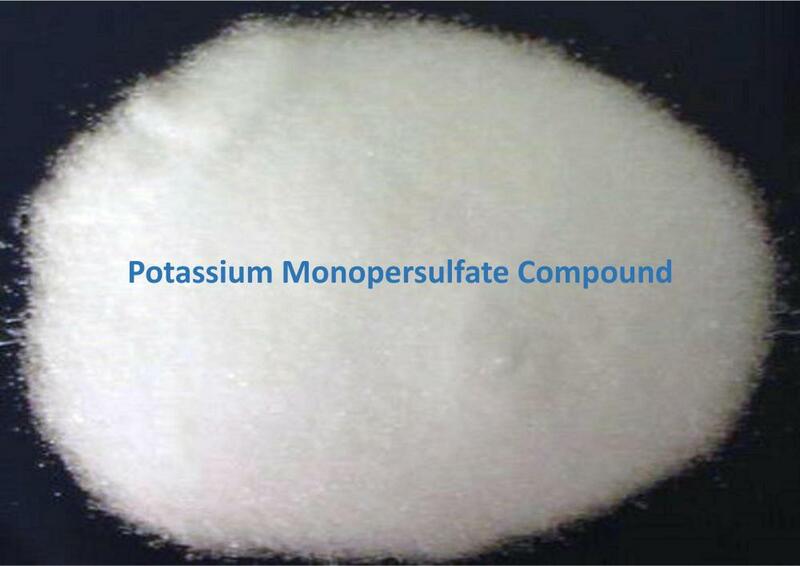 Looking for ideal Potassium Peroxymonosulfate Manufacturer & supplier ? We have a wide selection at great prices to help you get creative. All the Caroat are quality guaranteed. We are China Origin Factory of CAS 70693-62-8. If you have any question, please feel free to contact us.